NEW YORK Wells Fargo plans to lay off an additional 1,800 employees from its mortgage department, after cutting about 2,300 jobs from the same unit in August. Spokesman Alfredo Padillo said Thursday that the San Francisco-based bank is cutting jobs in the mortgage department because fewer people than it expected are refinancing their mortgages. The jobs are in locations across the country. 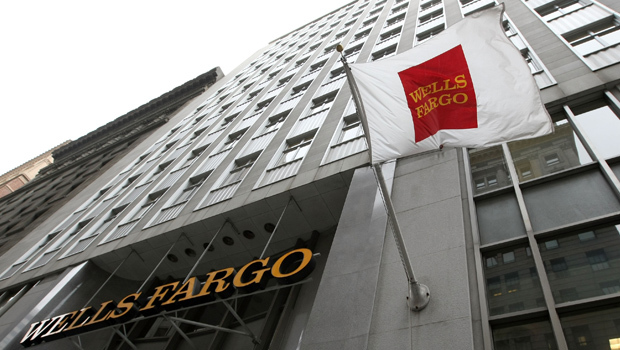 The affected employees were given 60 days' notice, Wells Fargo said. The bank said that is looking for other positions for those people within the company. Tim Sloan, Wells Fargo's chief financial officer, had warned earlier this month that the bank may have to cut jobs if mortgage demand weakens. Sloan blamed a spike in interest rates over the summer for weaker demand. His comments came during a presentation to analysts in New York. Wells Fargo & Co. is largest originator of residential mortgages in the U.S. and ranks as the nation's second biggest bank by deposits. It had over 275,000 employees overall as of June 30. Shares of Wells Fargo slipped 36 cents to $42.95 in afternoon trading Thursday.